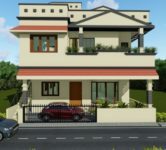 It is a bungalow with G+1. 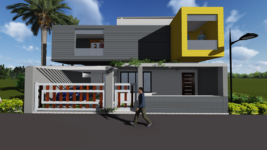 It is a independent house & part of roof of the house sloped roof. 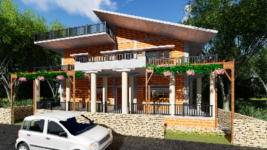 Concept: A bungalow is a type of building, originally developed in Bengal. 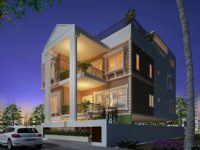 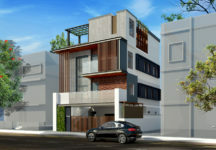 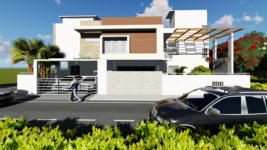 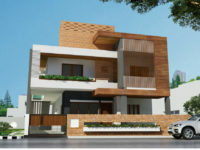 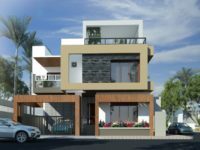 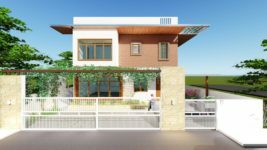 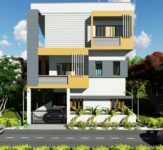 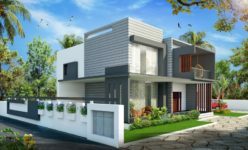 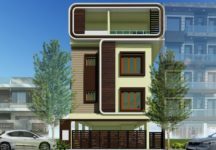 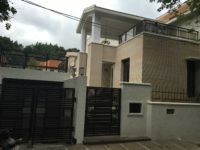 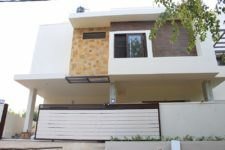 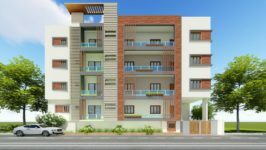 Common features of many bungalows includes verandas & being low rise. 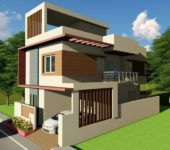 It is either single story or has a second story built into a slopping roof with dormer windows.